KUCHING: Rapper Namewee has been arrested by the police to facilitate investigation into his “Like a Dog” video. The posting was accompanied by a photo of the entrance of the federal police headquarters in Bukit Aman. Earlier in his posting, Namewee said he was at the federal police headquarters in Bukit Aman to give his statement. “I’m not afraid because I believe Malaysia has justice. Thank you to all who support Namewee,” he stated in his posting which was accompanied by a photo of him at Jalan Bukit Aman. 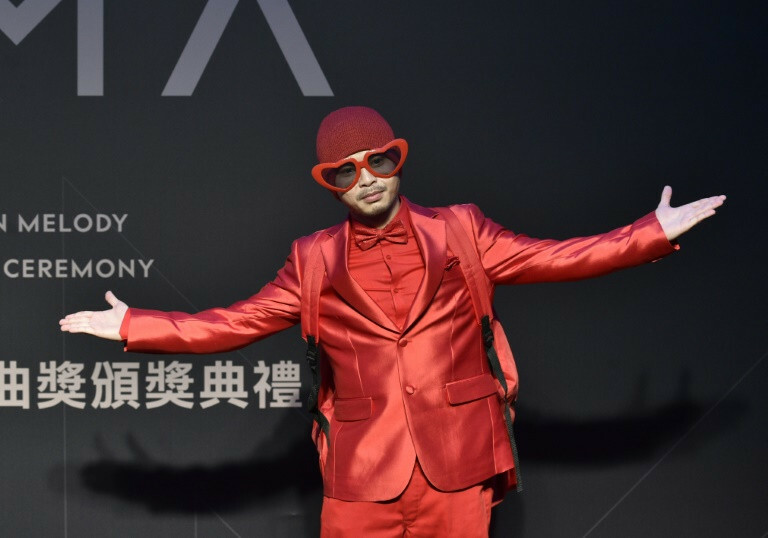 Police had said they were tracking down Namewee following his video clip titled ‘Like A Dog’ which offended the feelings and sensitivities of the multi-racial community in the country.